For some commercial haulage purposes, a Luton van is just not large enough. When this happens, it's time to hire a large commercial van from Enterprise Rent-A-Car, which can carry a payload in the region of 1.6 tonnes. 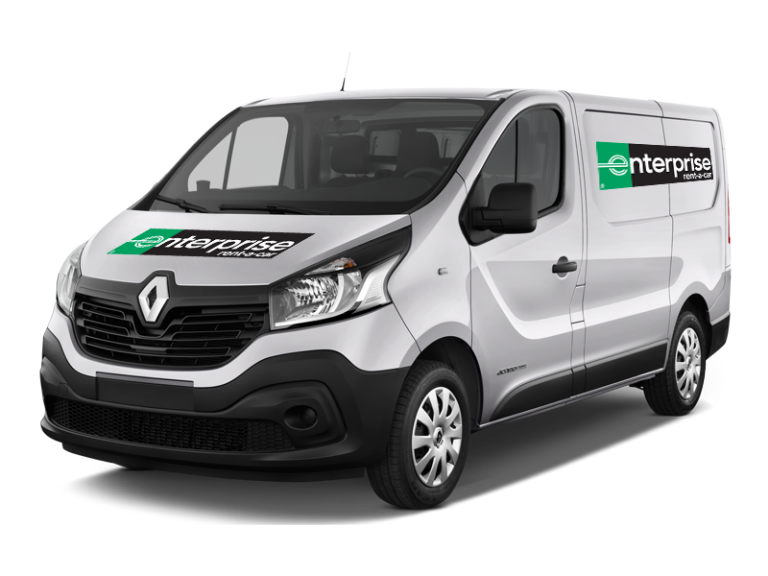 Enterprise takes an interest in the make of vans being purchased for use by large companies as fleet vehicles, and selects the most popular models to join the other vans they have for hire. As Enterprise regularly replaces aging stock with new, you can expect to hire a recent model of a popular marque van from a major manufacturer. These vehicles are easy to drive and handle like a Transit. The cabs are spacious, with adjustable seating for three and plenty of room for bags, files or a laptop. To assure a comfortable ride, cabs benefit from soundproofing and air conditioning. Access to the goods compartment is through rear doors, which open 180 degrees, or sliding side doors on both sides. This makes loading the vehicle and accessing contents easy. There will be plenty of safety features in evidence too, such as Electronic Stability Control and Hill Start Assist, a wide-view mirror that provides a view of what would otherwise be blind spots, and enhanced road grip for driving on slippery surfaces. An intermediate commercial van is big enough to handle most commercial haulage jobs, and with dozens of locations in France, wherever you are there will be an Enterprise branch near you; even if it is further than you want to travel, you can arrange for Enterprise to bring the van to you. So if you are looking to hire a large commercial van in France, it won’t be a problem for Enterprise. A large commercial van is particularly suitable for market traders, or businesses that need to move a large quantity of the same sort of item around, such as rolls of material, carpet or vinyl floor covering. Of course, they have many other uses too, and can help you reduce the number of trips you might otherwise have to make if you used a smaller vehicle. Buying one of these vans outright requires a huge outlay and leasing can be expensive. 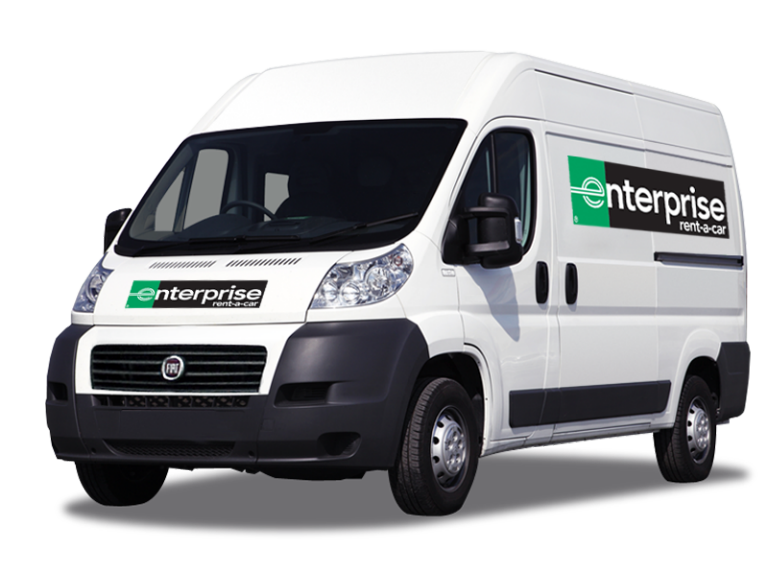 Speak to the experts at Enterprise about your requirements; perhaps you only need the van for a couple of days a week, seasonally, or for some other specified period. No matter how long you want to take the van for, the team at Enterprise will put together a competitive deal that you will find hard to beat.